We’re Ready To Help Serve You! Our goal is to develop relationships that make a positive difference in the lives of our customers and their pets while upholding the highest standards of integrity in all of our actions. It is our pleasure to welcome all Express Scripts, Tricare and Humana patients as well as other insurance carriers’ plans. Contact us on information as to how we can help you with your compounded medication needs. Remember, we can compound medications for you and your pet in the dose and form that suits you best! 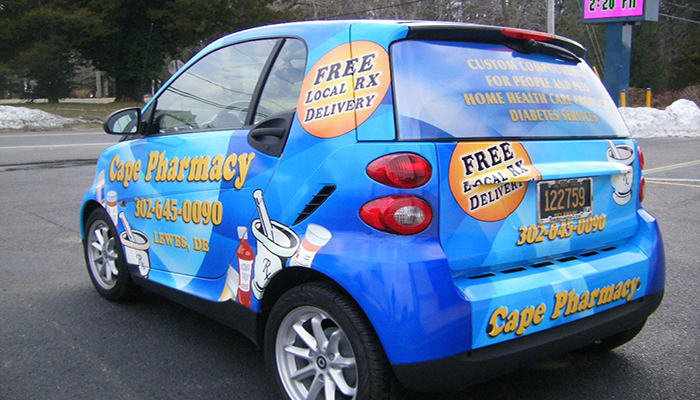 PRESCRIPTIONS FOR PEOPLE & PETS!